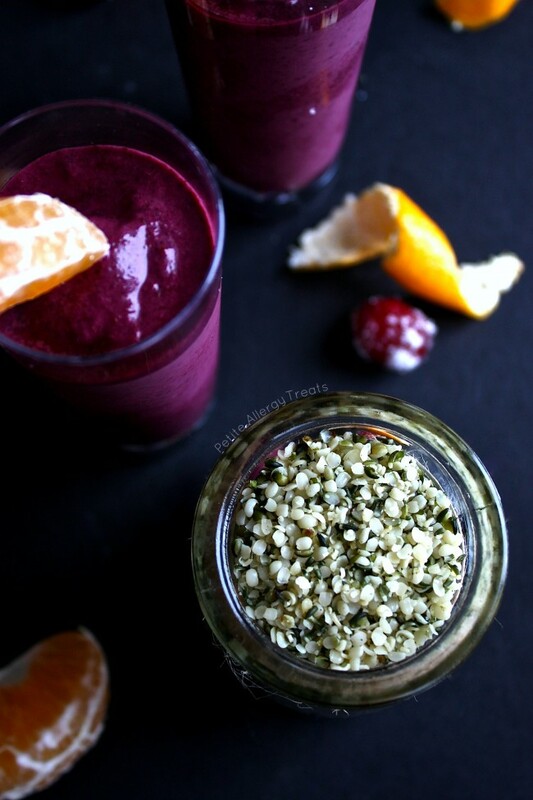 Antioxidant rich Orange Blueberry Cranberry Smoothie with hemp seeds will keep you healthy and motivated for the new year! 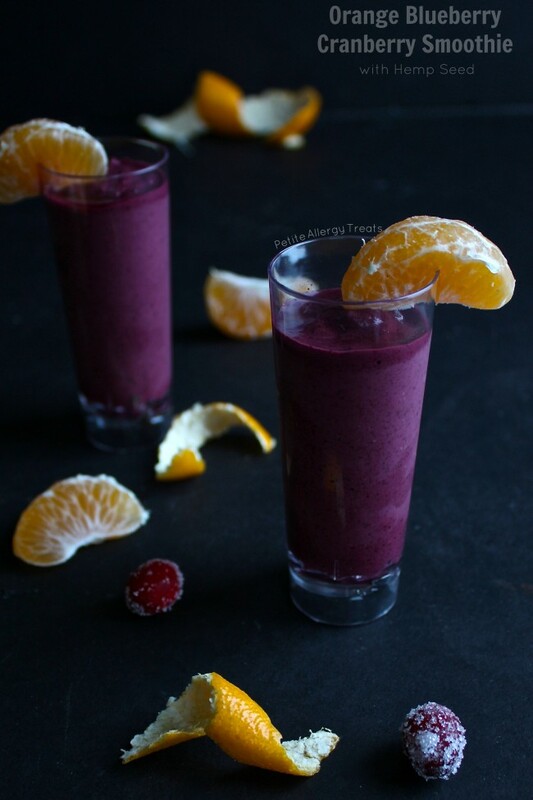 Start making a healthy breakfast with an easy smoothie filled with oranges, blueberries, cranberry and protein from hemp seeds. This time of year you have permission to reinvent yourself. Be YOU. A better version of you, that is. There’s a fire that been lit inside me recently. This year is going to be about devoting more time to me. If that sounds a little selfish, it is. All mothers need this. I am one to do everything for my family first. I often have very little or nothing left for me. For instance: The Blog. This was created for me…I created this safe place to share our food allergy wins (even losses). I’m constantly cooking and baking anyways, may as well share what I create, right? This has been a wonderful hobby/outlet/ now career, if you will. 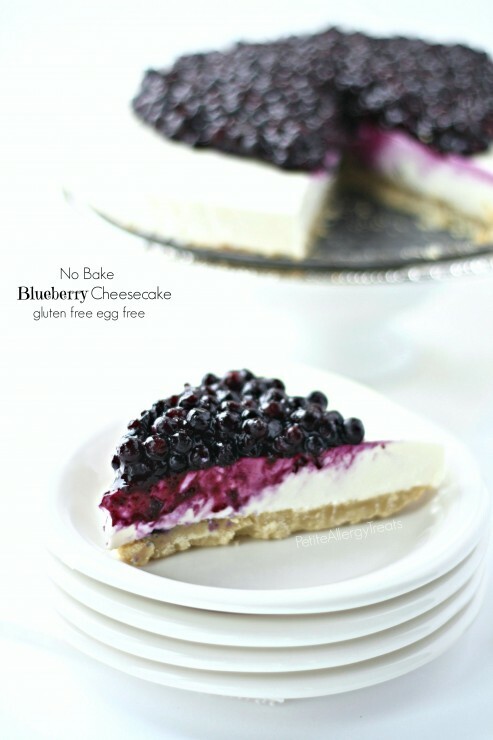 I have spent countless late hours working to bring to you new allergy friendly recipes. But things are busier now, my time has shifted in the past few months to keep everything else in life going. I’m sure you noticed I’ve take some time off between the holidays, which I should, since I need a break too. This wasn’t exactly a voluntary break but it was much needed…more on this later. During my time off, I began to think of all the other things I want to do in life before I can’t. Crazy things. Fantasy things really. Things I’d like to try just to see if I could. –Like Sing on stage. Can you tell I’ve been watching Glee on Amazon Prime? <—–btw, I can’t sing, let alone in front of crowd of people. –Run a full 26.2 mile Marathon. I’m preeetty sure I’d die at mile 20. My body still hasn’t recovered from my half marathon last September. Yep, gonna die for sure. Dress better. No more mom t-shirt and jeans. Find a simple but stylish look that is me and not plain OR boring. Get out with friends. I rarely go out. Like maybe once or twice a year. I need some more fun and less stress. Don’t we all? And that’s all for now. Get ready to do something great each day, even if it really isn’t great. Just make a small goal for each day, like eating an extra serving of vegetables or making time to exercise. If you did, GREAT. If not that’s ok, just try to add more once or twice a week. 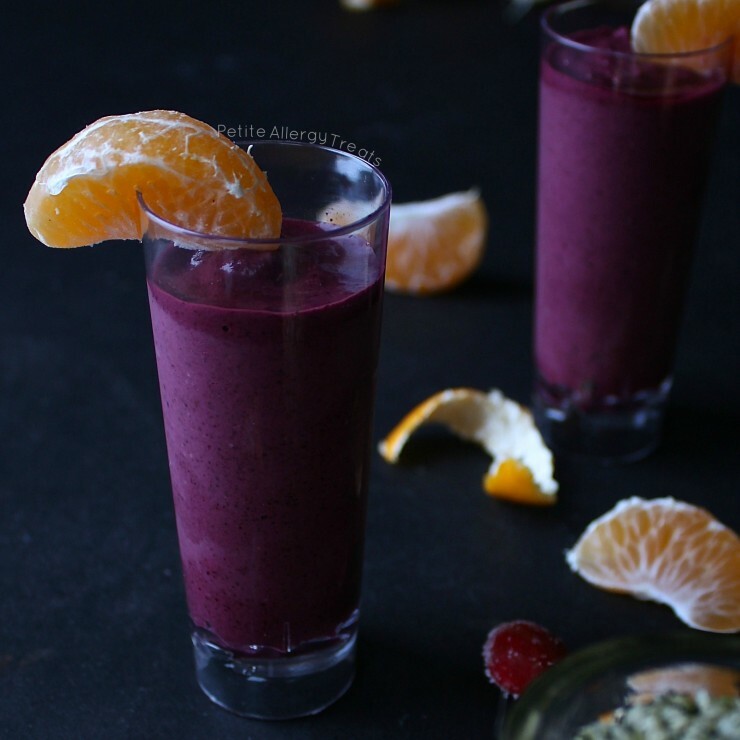 Make a little extra time for yourself in the morning with a healthy breakfast like this orange blueberry cranberry smoothie with hemp seeds. Hemp is another one of those super foods you should try. Hemp is full of vitamins, minerals and is a seriously good source of omega 3 and omega 6 fatty acids. So what about YOU? Do you feel the urge to try everything and try it NOW? What are your goals for this year? This year has so much potential. It’s just bursting with high hopes for me! 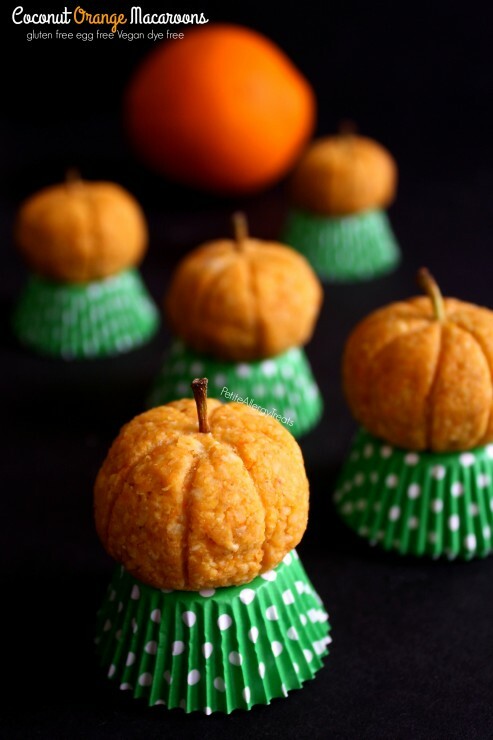 Put all ingredients into a high powdered food processor or blender. Blend for 5 minutes or until a smooth consistency. Add more juice if too thick. Whenever there are blueberries in a smoothie. I’m game! 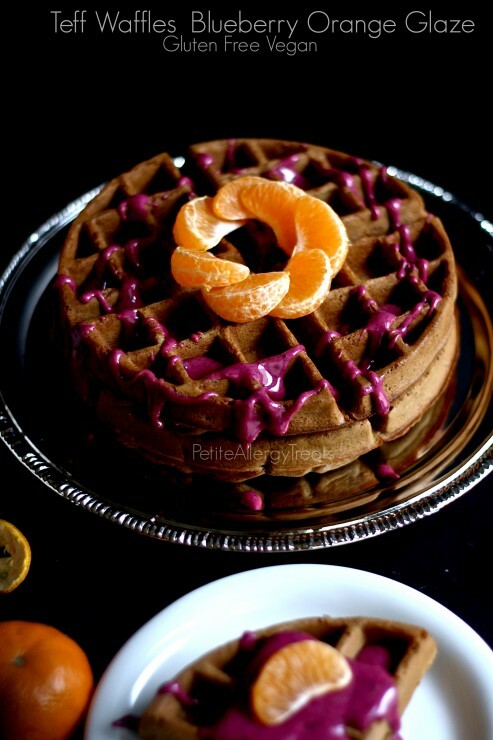 But I love the tartness from the cranberries and orange! Fantastic combo!! (And miss, a regular bedtime is a must! Life changing! Never will I stay up past 8:30pm! Haha! I wake-up at 4am and am ready to get at it!) xoxo Cheers to the new year dear! I’m so ready for smoothies and all the healthy stuff back in my life again! I seriously loooove the color of this pretty smoothie and all the healthy berry goodness you loaded into it! I agree with your resolutions 🙂 Blogging is so much fun, but it is also a business. Instead of the usual “eat better,” or “lose weight,” I am looking at things that make me happier. 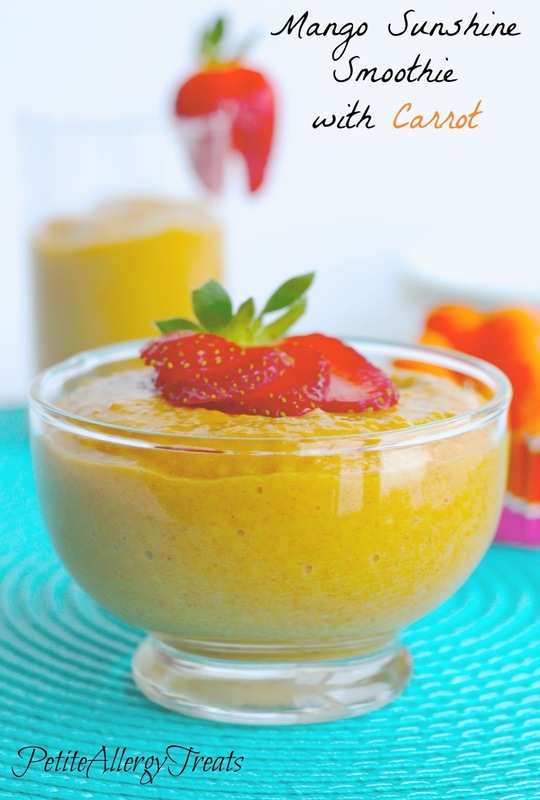 Mom’s need breaks, too 🙂 Now, this smoothie looks darn delicious and perfect for breakfast! I hear you, Laura! It is realllly easy to give and give and give until there is nothing left. Moms are so susceptible to that! Good for you for taking this year to care for yourself, too! I love the addition of cranberries to this smoothie! They are so underused in things like this and are one of my favorite flavors. Can’t wait to try it! I look at the new year as a new beginning too. You’re smart to want to slow down and focus more on you. It’s so hard to do sometimes but so important. I love the look and sound of this smoothie, so fresh and healthy. 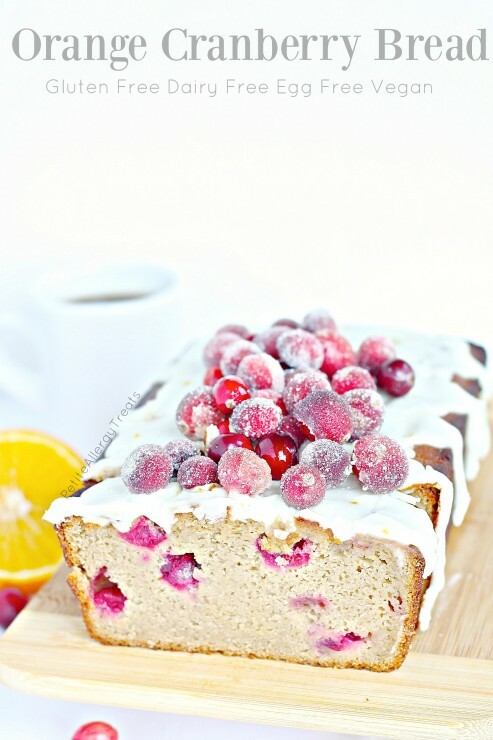 A great recipe to start the year off right! 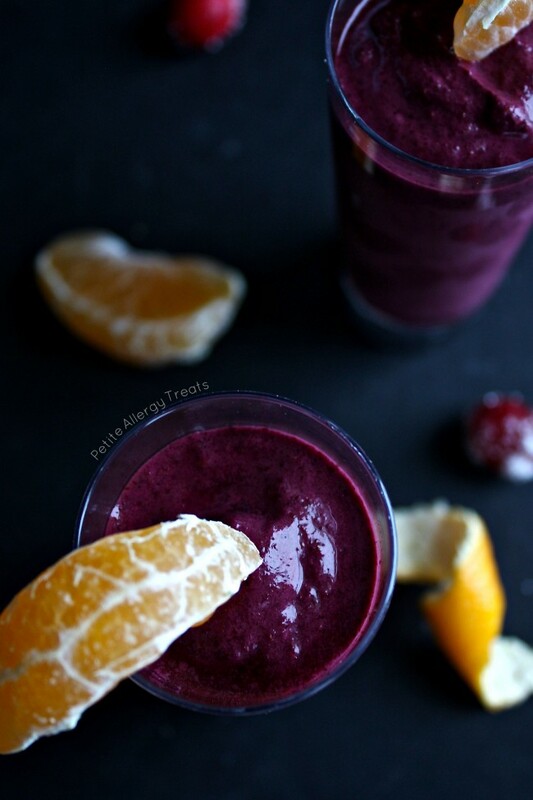 I love the color of this smoothie! I’ll have to try this soon! The color is just gorgeous! I wish I was sipping on this right now! This is awesome. I wish could have a couple of these glasses right now!